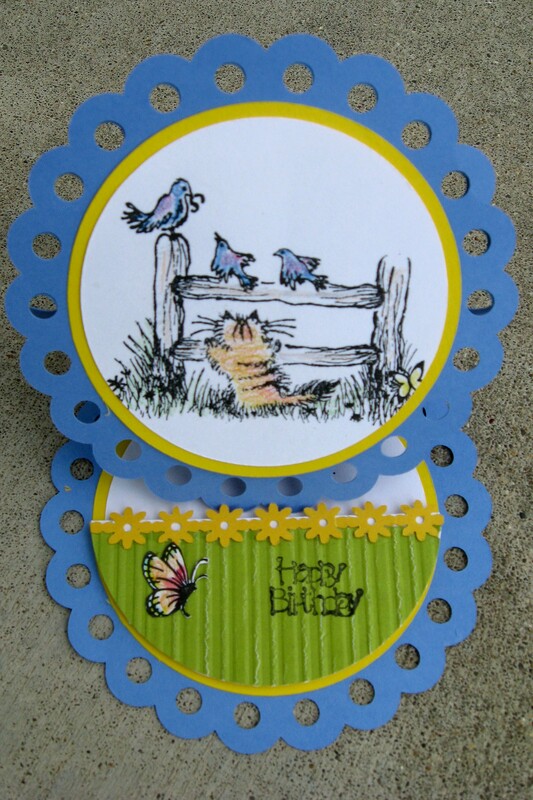 This is another easel card I created with another new to me stamp used on the front. The writing inside (that isn't shown) says "I hope all your wishes come true on your special day." love this stamp! and very like "I hope all your wishes come true on your special day."